A cool new way to Master Keyboarding! 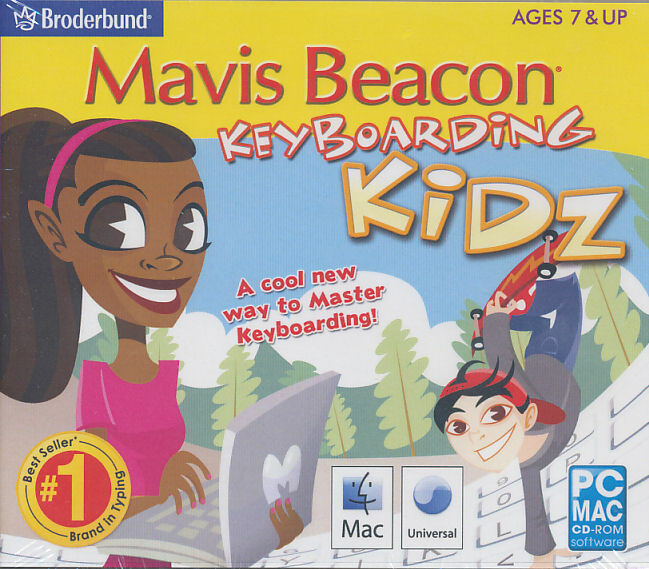 Mavis Beacon Keyboarding Kidz combines award-winning typing instruction, cool teen instructors, and a fun learning environment to help kidz master keyboarding from A to Z! Created especially for kidz by the leader in keyboarding software. Mavis Beacon Keyboarding Kidz is perfect for children and 'tweens who are either learning to touch type or want a fun way to improve their keyboarding skills. 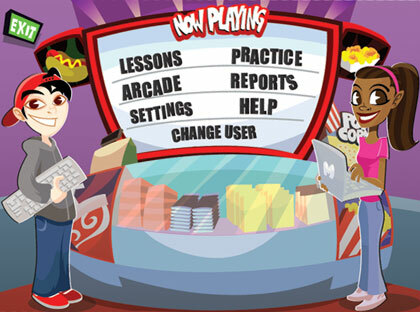 Mavis and Dex are helping out at the movie concession stand, and they need your help when there's a mad rush between shows! 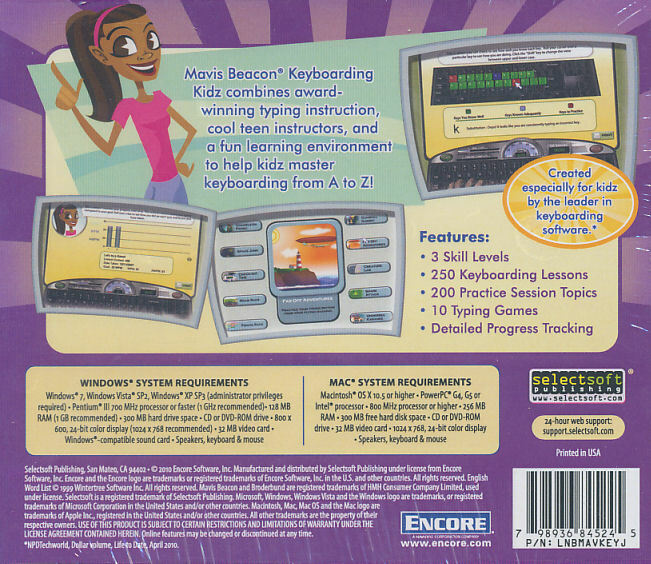 You can help take orders, but only after you've mastered the keys from A to Z! 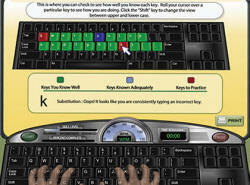 Set your own words-per-minute goals, see what keys you need to practice and what keys you know well. 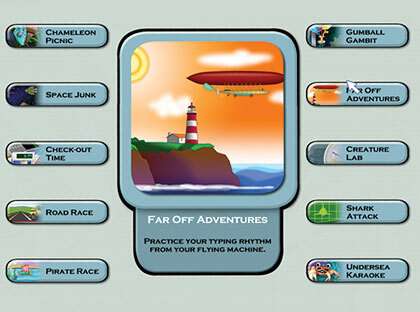 Play games to practice what you've learned and to improve your speed and accuracy. Before you know it, you'll be a pro at keyboarding. 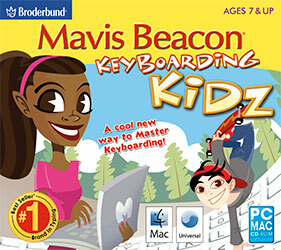 Don't worry, Mavis and Dex will be there to help you every step of the way!